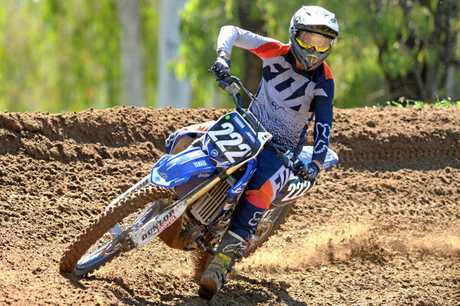 MOTOCROSS: Rockhampton has retained the President's Trophy after another exciting instalment of the Reef 2 Beef interclub series. After two tight days of racing, Rockhampton beat Keppel Coast by 120 points, ensuring the trophy stayed in the Beef Capital for another year. A field of 172 riders turned out for the first day's racing at Rockhampton's Six Mile Raceway on Saturday, with 155 on track at Yeppoon on Sunday. RADMX media officer Tony Clark said the result came down to the wire. "We took a lead of 223 points into Sunday but on their home track, they pegged us back quite a bit,” he said. "In the end there was only 120 points in it, which might sound a lot but it's only two races. Clark said there were a few incidents on Saturday which resulted in a few bruised bodies and bent bikes. 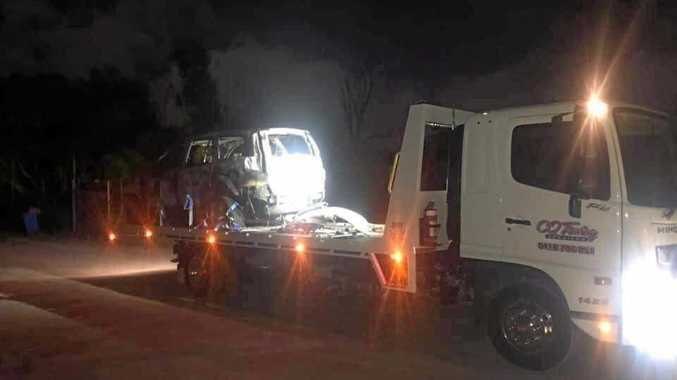 Among the casualties was Rockhampton's senior open rider Beau Dargel, who was in top form on Saturday. He had won the first two races before taking a heavy fall in the third, which sidelined him for the rest of the weekend. 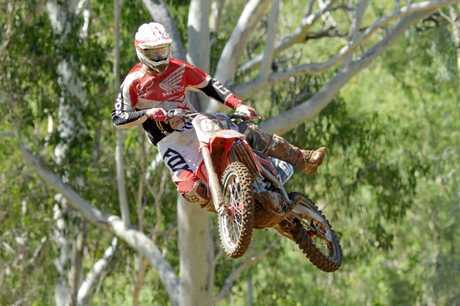 Clark said another of Rockhampton's stand-out riders was young Darci Whalley in the 85cc juniors. "She's improved out of sight in the off-season and rode really well to win her class at the weekend,” he said. 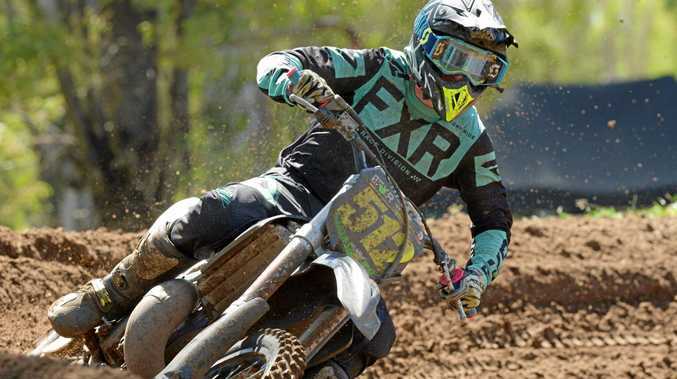 Brett Donaldson also impressed on his way to winning the Veterans class, while Mitchell Dark had a big weekend, finishing second in the senior open and third in the senior unlimited. Several Keppel Coast riders scored dual success, with Jacob Shields winning both the senior lites and the senior unlimited, and Shane Faulkner victorious in the clubman open and clubman unlimited. Clark said the Reef 2 Beef was an event all riders looked forward to. Both clubs are now gearing up for the 2019 CQ Series, with Keppel Coast hosting the opening round on February 23 and 24 and Rockhampton Round 2 on March 16 and 17.